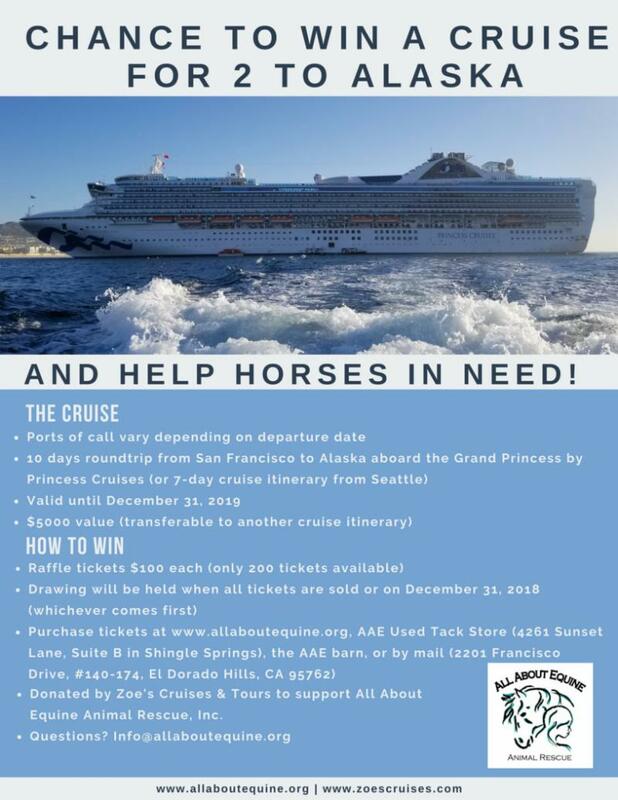 Win an Alaska Cruise for Two!! Adoption and intake updates! Mule, Donkey & Horse Training with Meredith Hodges | Win an Alaska Cruise for Two!! Adoption and intake updates! Win an Alaska Cruise for Two!! Adoption and intake updates! 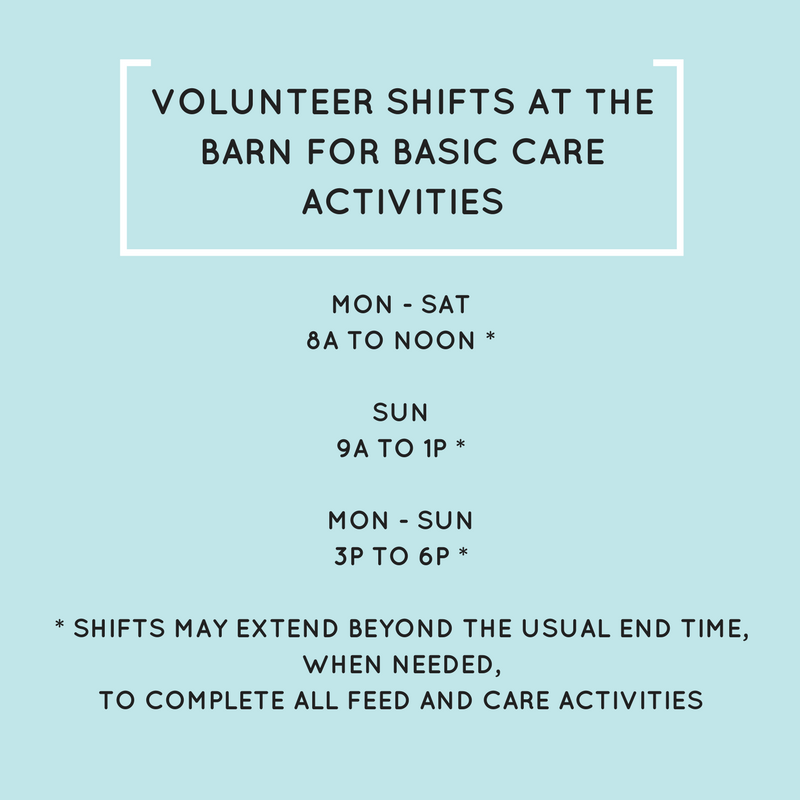 And Help Horses in Need! Can be applied to a different itinerary available through donor. Maya came to AAE when her owner was facing a terminal health condition and would no longer be able to care for Maya or work with her. Maya was initially rescued by her former owner from an extreme neglect and abuse case, and one of her former owner’s priorities was assuring Maya would never have to face abuse again. She knew AAE would work to find a safe and loving home. Maya was transferred to AAE at the end of September 2016. She unloaded from the trailer after a marathon haul from near the Oregon border, and she was a tad lame. Maya had some challenging trust issues and physical limitations resulting from a past hip injury from her abuser. She also had DSLD, further limiting her adoption potential. While at AAE, she was given time and space to settle in. 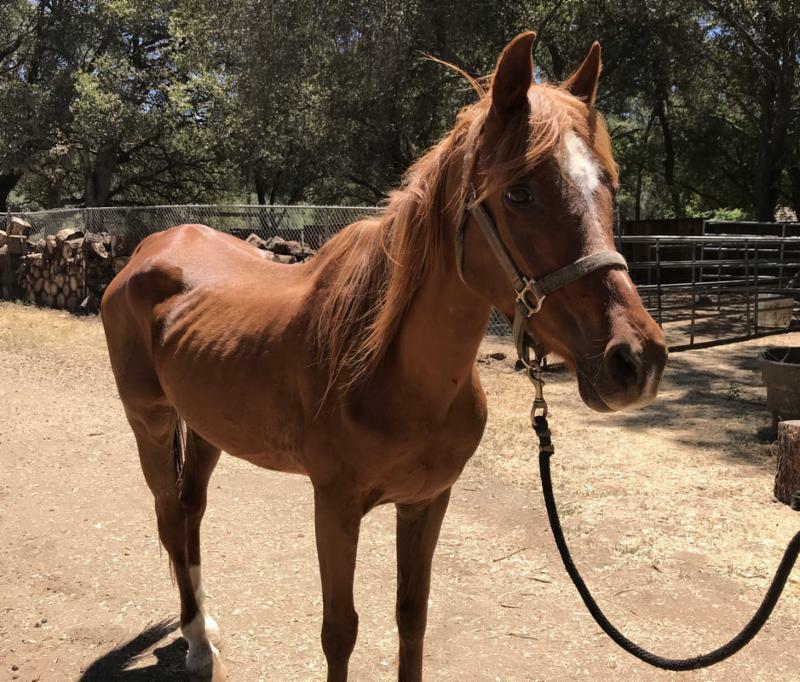 She was showered with love and kindness by her many special volunteer friends, and she was housed on flat ground to minimize the stress on her body. Thankfully, her old hip injury and DSLD maintained very well, and she never showed any discomfort. With the help of her special friends at AAE, Maya learned that humans weren’t all bad. She started to really enjoy grooming and all the pampering showered upon her. Cahill came to AAE in March 2018 when his family was unable to provide the care he needed. 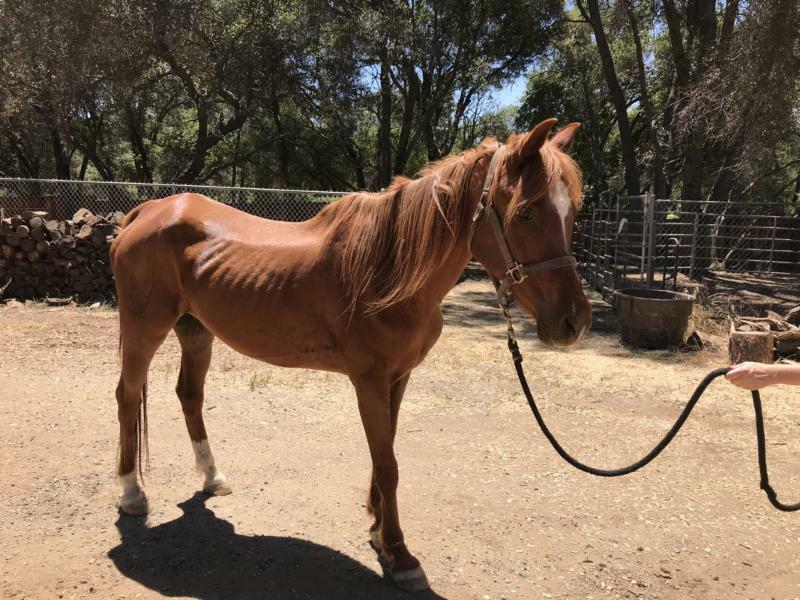 He had also been rescued from a previous neglect situation where he had been living alone in a pasture and not cared for for years. 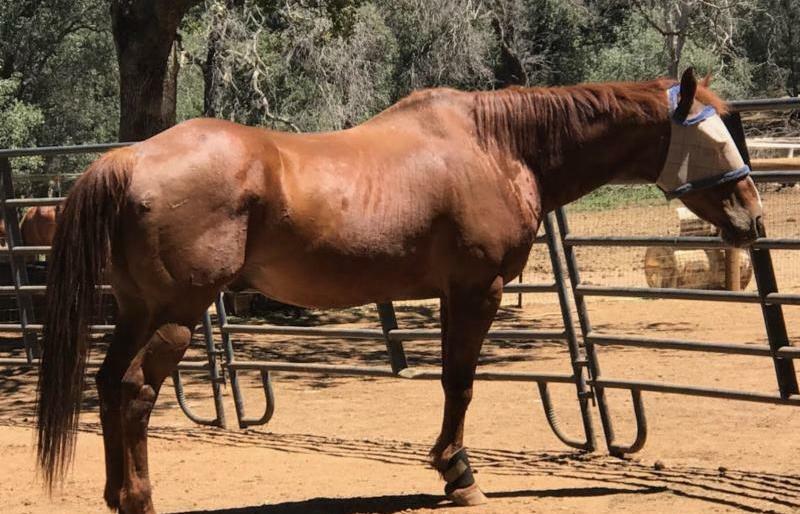 The family that rescued him was told he was a former sheriff’s horse. He was emaciated and in poor condition when they offered to take him in. They tried to provide the care he needed, but they were unable to help him. They had a family crisis of their own. They reached out to AAE and asked for help. When Cahill arrived at AAE, he was very thin. He also had substantial skin issues, a thick coat that helped hide his bones. He needed dental work, and he was very depressed. After starting him on a refeeding program and his vet evaluation, he had a much needed spa-day. He had caked on dirt on his limbs, and he was given a medicated bath. He enjoyed the water and the relief that seemed to come from treating his skin and getting rid of all the dry, caked on dirt. There was hope in his eyes. Cahill began to improve and put on much needed weight. His skin cleared, but not before he lost nearly every ounce of hair on his body. His head and trunk were practically bald in the cold of winter, but he was grateful for blankets and the hair that remained on his legs. His eyes brightened, and he started acting with more interest in the horses and world around him. He enjoyed his daily luvin’ from his volunteers, and day by day, he evolved into such a good ol’ boy. We are happy to share that our long-timer, Maya, and our short-timer, Cahill, recently found their “golden pond” with their dream family in Nevada City. When Maya met her new mom, it was obvious they were both experiencing a “love at first sight” moment. Maya is not one to approach just anyone, but when she met her mom, there was no hesitation. She walked up to her and there was instant pleasure in their exchange. Cahill, on the other hand, took it all in and drew mom AND dad in as he relished in their attention. These two lucky souls got their soft landing in the perfect forever home where they are lavished with daily love and attention, and in return, their new mom and dad are say their lives have been so enriched by these two, and they have been fulfilled in being able to make such a big difference in the lives of Maya and Cahill. 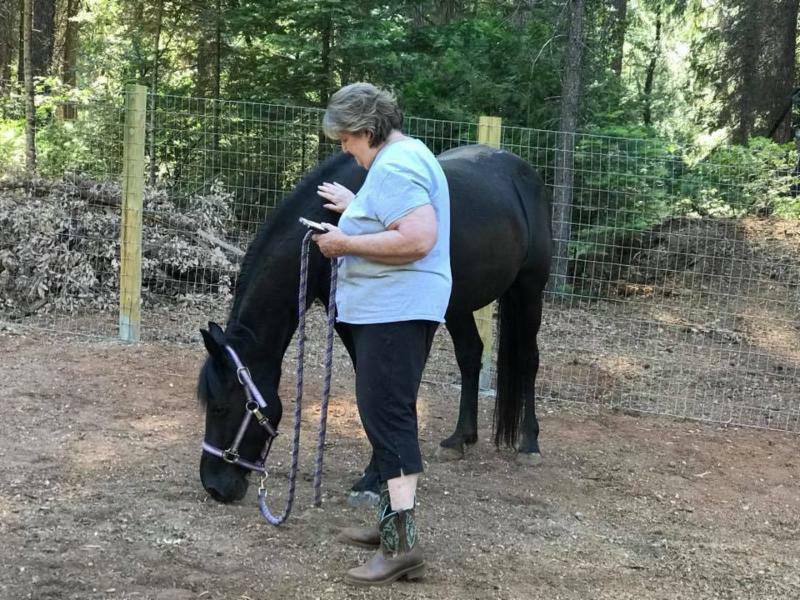 It’s so gratifying to see the transitions horses make when they’re given the love and care they need, not only the physical transition, but the new hope they share with humans. They hold no grudges, and they become such a reminder of foregiveness, resilience, and unconditional living. Rescue horses are such a gift. 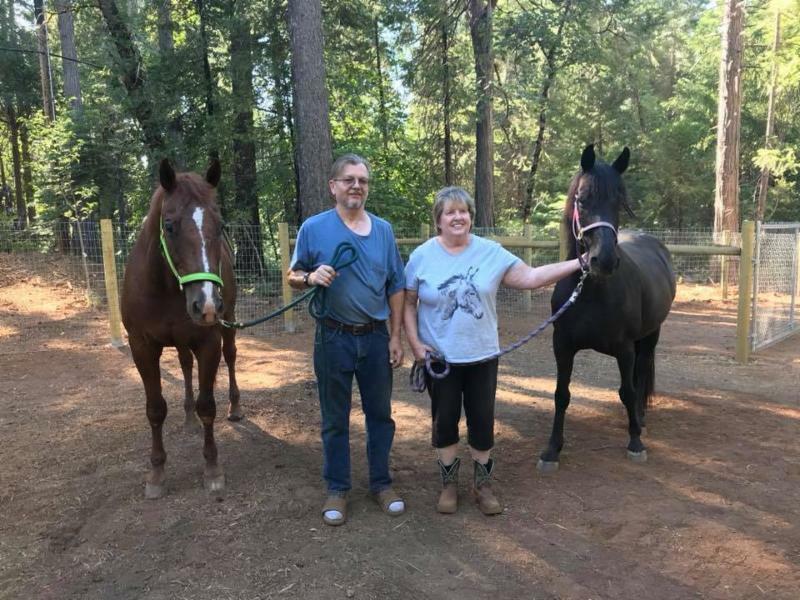 Thank YOU for supporting AAE and making possible happy endings for horses like Maya and Cahill!! 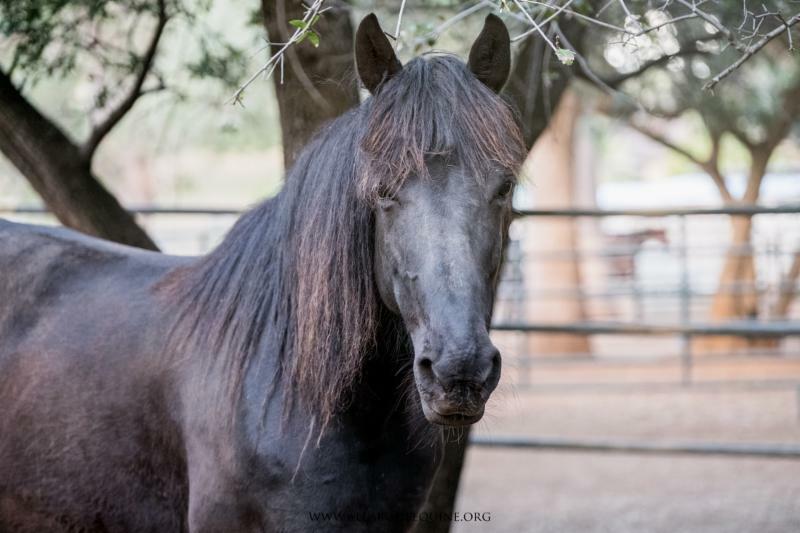 If you are considering adoption, please visit our website to learn about our horses! 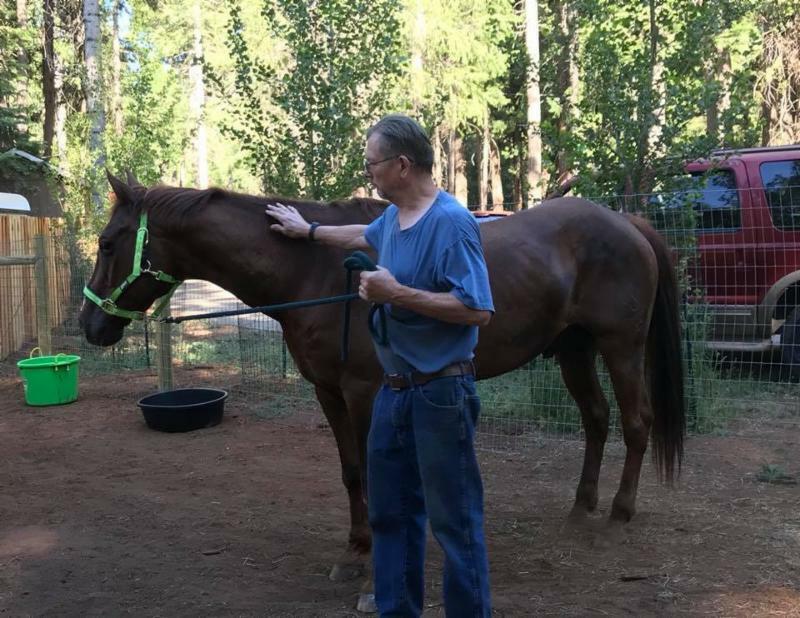 Beau came to AAE in mid-July when his aging owner was no longer able to care for him, and his caretaker was moving out of state. 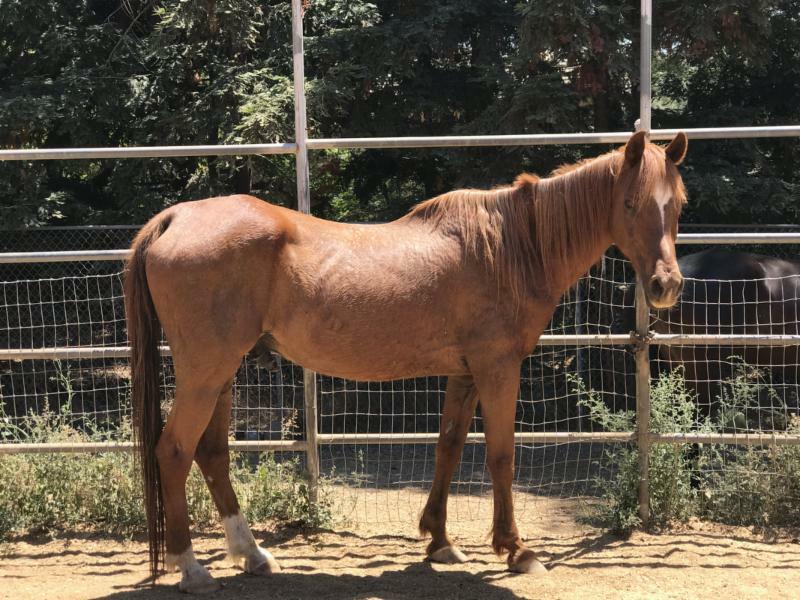 Beau is a 28 year old Arabian gelding. He was a truly beloved companion to the family, he had been with them his entire life, and he had carried many a rider on his back. Still, his condition was saddening. Sadly, when Dr. Stolba opened his mouth, the exasperated sigh was palpable. Beau did not have many teeth, but the ones he had were much overgrown, some loose and one so long it was pressing into the roof of his mouth causing an ulcer. He could not close his mouth to chew. It’s no wonder the poor ol’ guy looked like he did; he couldn’t eat. Four larger teeth were extracted, one so sharp it could cut paper. The few remaining teeth were floated, and he was finally able to eat comfortably. Boy, did he enjoy it. Now it seems he’s eating for two. Moving on to the end, Beau sheath got some much needed attention, and he was beyond relief when a rock sized bean was removed. It didn’t take long to see the brightness return to Beau’s eyes and a little pep in his step. For now, Beau is doing very well, and he is slowly redeveloping his svelte lil’ bod! Beau needs a sponsor! Would you like to sponsor Beau or one of our other horses? Please click here to sponsor. 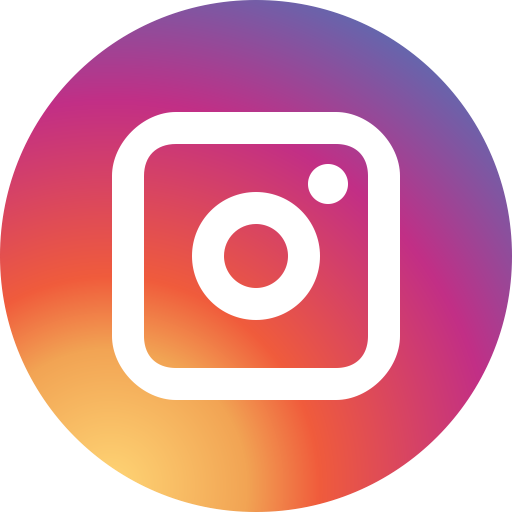 To learn about our horse sponsor program visit our website. 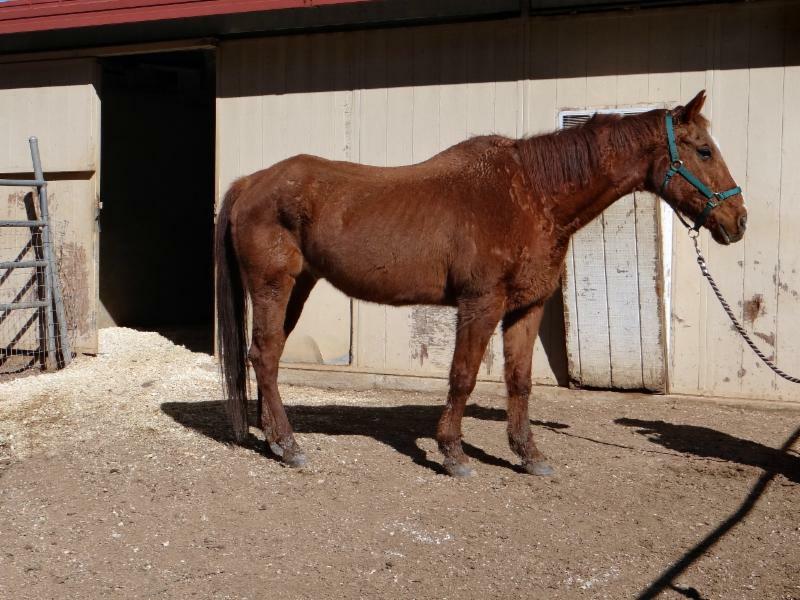 YOUR support helps horses like Beau! We’re so close to our 5th consecutive Top-Rated award! Help Us Reach Top-Rated for the 5th year in a row!! !